Contributor, Horse Powered Farming for the 21st Century, Stephen Leslie and David Kline, Chelsea Green Publishing, December 2015. 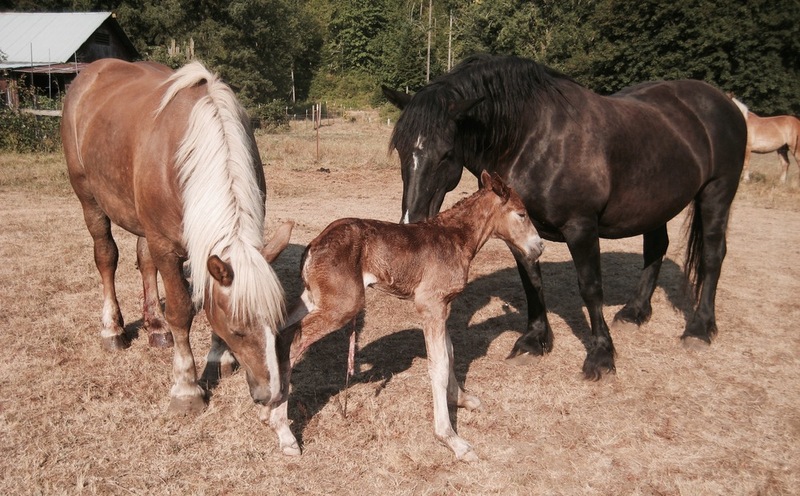 Contributor, The New Horse-Powered Farm. Tools and Systems for the Small-Scale, Sustainable Market Grower. Stephen Leslie, Chelsea Green Publishing March 2013. Reconnecting to a Sustainable Future. Biodynamic Meeting at Ruby and Amber's Organic Farm. Ish Shalom, Small Farmer’s Journal, spring 2010 (Vol. 34, No. 2), page 20. 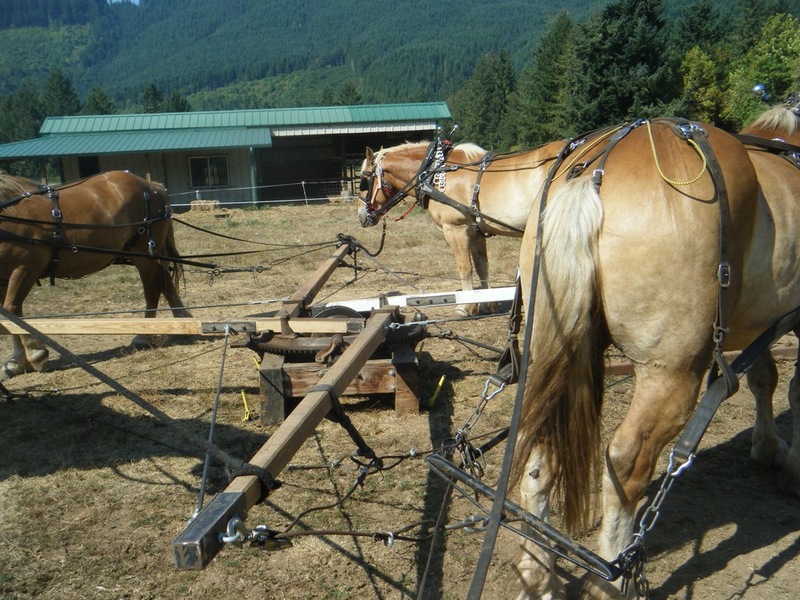 Draft Horse Tillage on a Biodynamic Farm. Walt Bernard Biodynamics, fall 2010, Page 18. Horsedrawn Circle Letter. Eric Nordell and contributors, Walt Bernard contributing. Small farmer’s Journal, fall 2006 (Vol. 30, No. 4). Eggs a La Perfection, Tom Barkin. Register Guard Eugene Oregon, March 19, 2008. Ruby and Amber’s Organic Oasis Walt Bernard, Small Farmer’s Journal, winter (Vol. 27, No. 1), page 55. 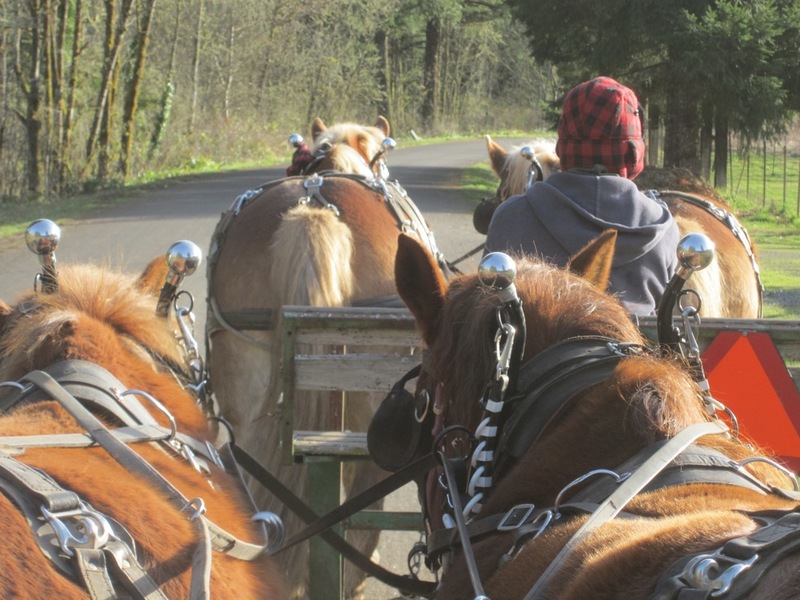 Workshops, Teamster Training, Farm School, Equine Based Farm Learning Program, Teamster of the Month, Teamster training. Educational Employment Internship, Farm School, CSA and Market Farm Education or Employment. Pioneer Dealer, I and J Implements, Tack, Harness, and Supplies.